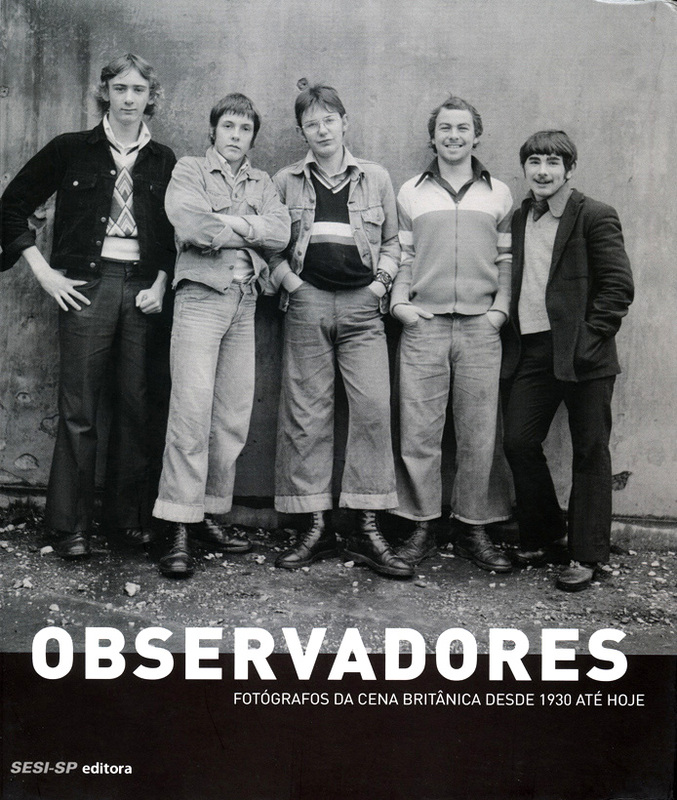 A catalogue has just been published for the recent British Council exhibition ‘Observers: Photographers of the British Scene from the 1930s to Now’ which was on show at Galeria de Arte do SESI in Sao Paulo, Brasil. The exhibition and catalogue spans almost a century – from the new photographic directions of the 1920s and 30s that developed alongside the emergence of mass media, to the diverse practice of today’s image-laden world – and features the work of many of Britain’s most significant, celebrated and influential photographers. “Ideas of proximity and distance – in both a physical and a psychological sense – of detachment and engagement, consideration of the individual and the community, particularity and generality, are never far from mind here. 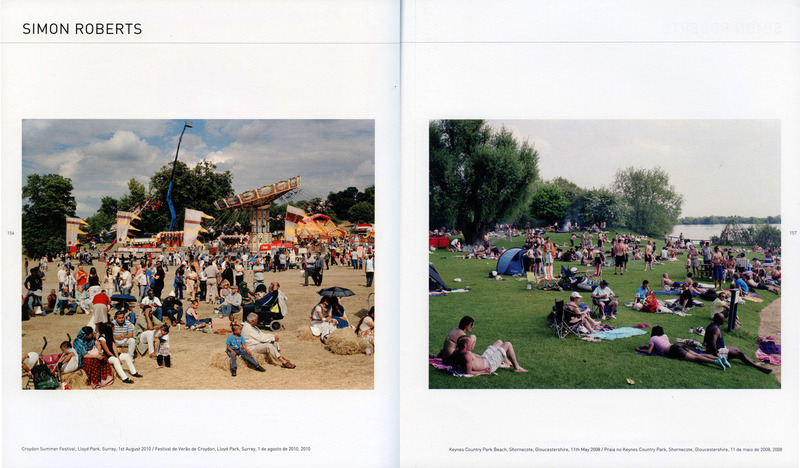 Simon Roberts, in the tracks of Ray-Jones or Meadows in his project ‘We English. returns to the task of presenting a synoptic view of the nation and its people. 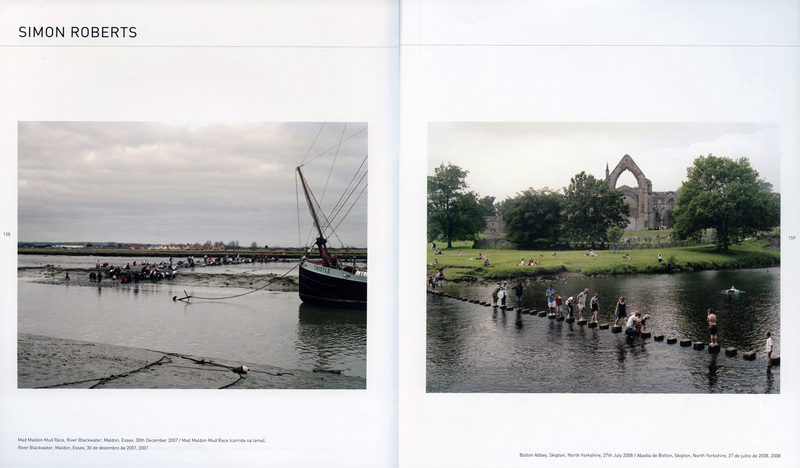 His work involves a coming together of people and place – landscape and society. History is ingrained in each image – not least the history of those who have shared his endeavour.